For Ferrari, the last two seasons have been pretty much the same - things start off brilliantly, Vettel mounts a challenge for the championship and things are finely poised heading into the summer break. Then, after the summer break, everything goes wrong and Lewis Hamilton and Mercedes waltz to both titles as Ferrari disintegrates. 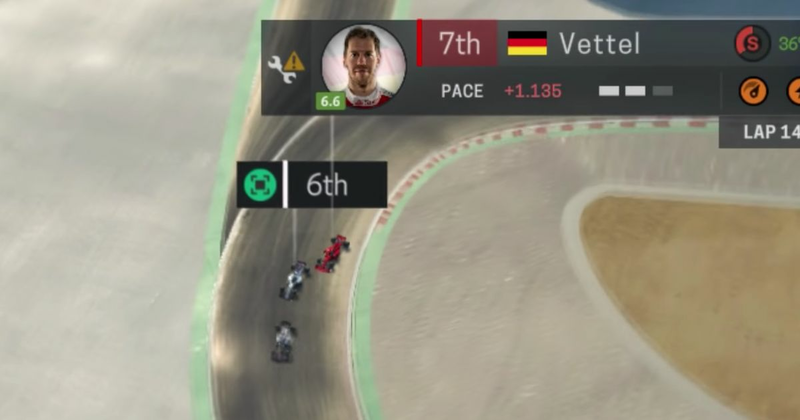 This fantastically funny video from Untasfasfled tells the story of a typical Ferrari season through the brilliant game that is Motorsport Manager and… well, completely nails it! Using real team radio messages just adds to the authenticity. Yup, sometimes it really does feel like Kimi Raikkonen’s strategies are dictated by a random number generator!